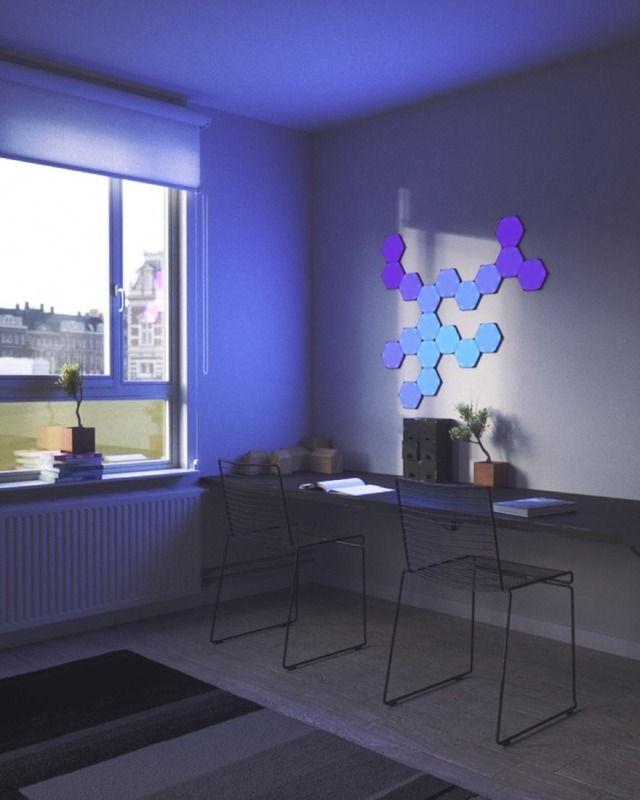 Nanoleaf has just taken the wraps off their latest smart home lighting solution that brings a new shape to their popular LED panels. 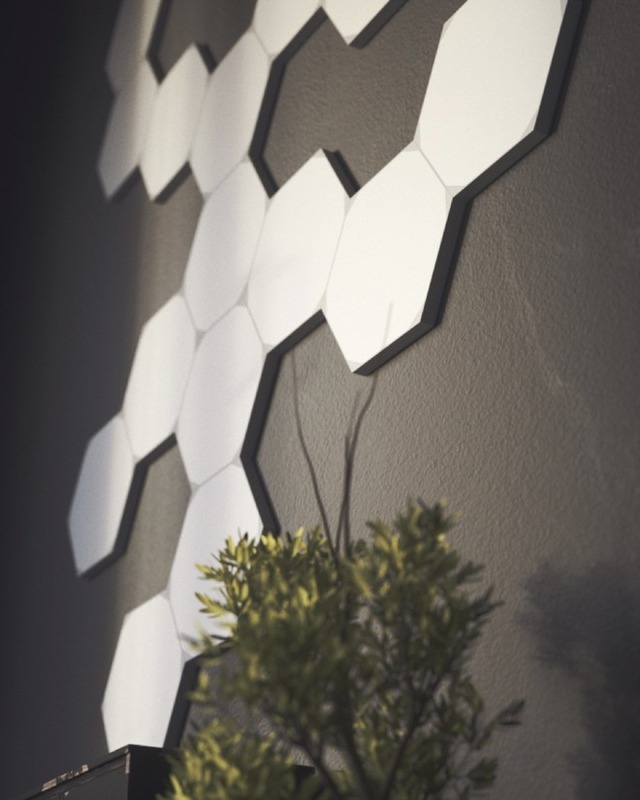 The hexagonal panels connect together just as the Canvas and original Light Panels did via removable wall adhesives and connector links. By utilizing a new shape, it opens up many more shapes and designs to try out. Just like with the well-reviewed Canvas we took a look at recently the panels are touch-sensitive so they can be controlled by pressing them. That also opens up the ability to play games such as whack-a-mole. The panels will support Apple's HomeKit and millions of colors. Up to 500 hexagons can be connected together at once, though additional power boosters are needed for every 25 panels. Business users may also be interested in the new grid mounting solution for Canvas that makes large commercial installations more palatable. Panels snap in -- and out -- of place with ease. The mounting grid will be available in Q3 of this year, while the new hexagon panels will start shipping in Q4. Finally, I can stage a home version of Blockbusters. I’ll take a P please bob.